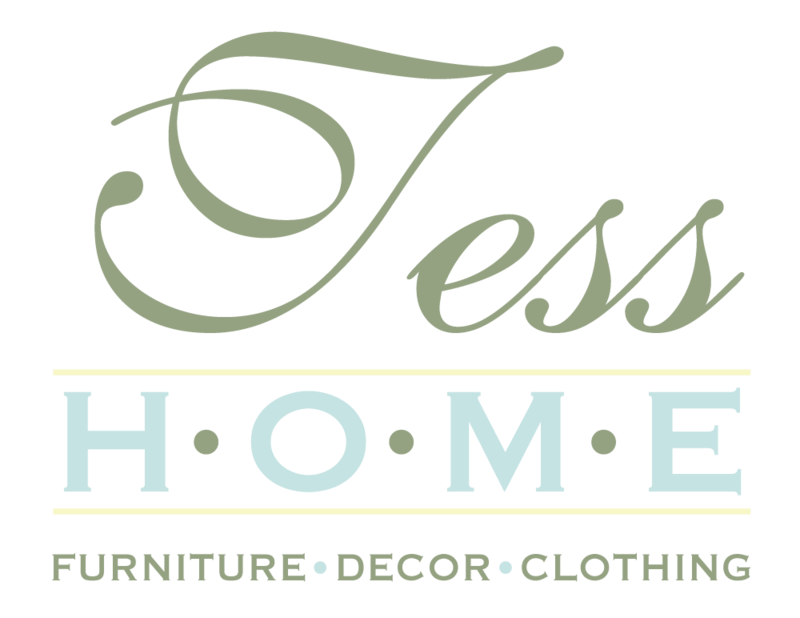 TESS HOME opened in 1999 in Manasquan, NJ. We relocated in 2005 and have called Point Pleasant Beach home ever since. We were surprised at the number of people who shared our love of painted furniture and cottage decor. Each piece is lovingly refinished and works with a variety of interior design aesthetics from Traditional, Transitional, & Farm House, to French Country & Beach Cottage decor. Born with rings on her fingers and bells on her toes, Pamela Thomas designs and transforms previously loved items, that become the object of her affection. Outdated furniture is taken from battered to beautiful and is married with vintage finds and new home decor to create a feeling that gently reminds us of the past. Broken and chipped and rusted, oh my! Unwanted and odd and wornout, they cry! ...... shoe forms become letterholders, vintage beads strung to make lampshades, old suitcases given life... hmmmmmm, as tables! TESS HOME started as simply TESS, years ago in the same area. TESS was immediately recognized for its whimsical cottage style & an eye for design. From handpainted vintage & antique furniture to clothing & accessories. Soon an enlightened growing customer base was eager for our product lines and secured TESS HOME as the place to shop at the Jersey Shore. Like a secret known only to locals, an icon was in the making, and TESS HOME has branded a formidable reputation among loyal shoppers with fantastic items at great prices!